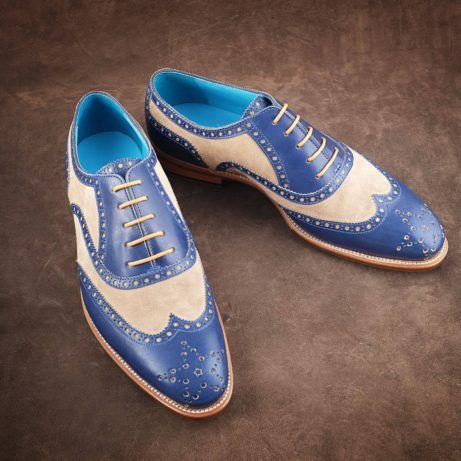 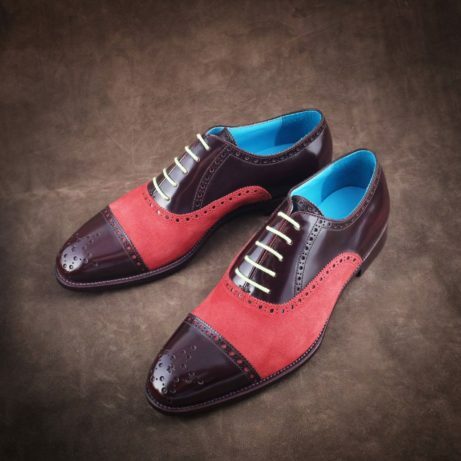 Hand crafted shoes. 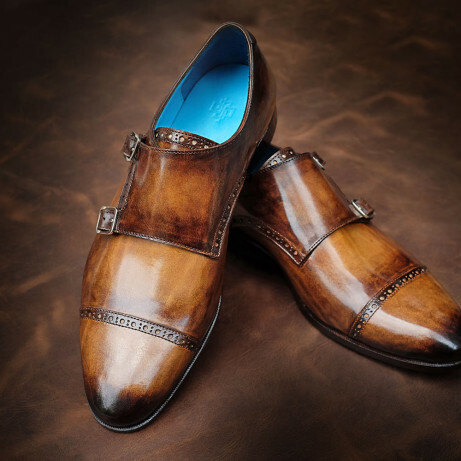 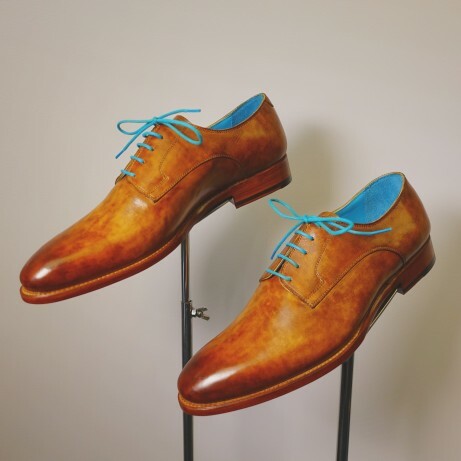 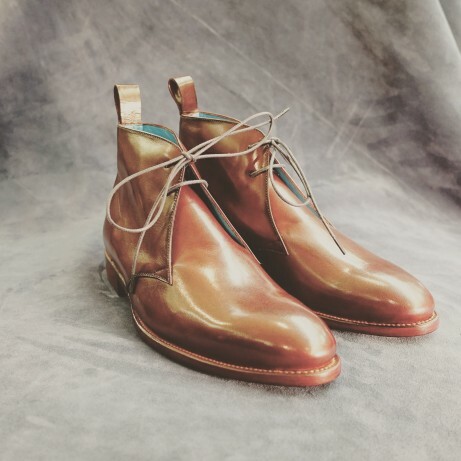 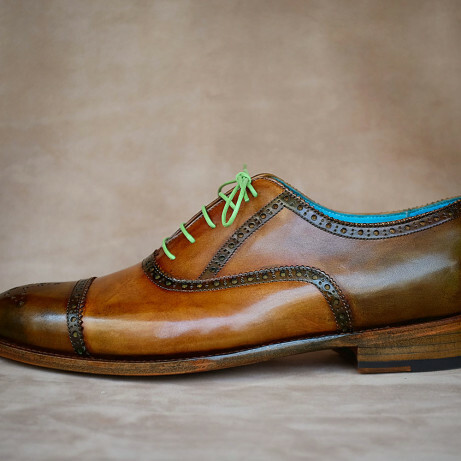 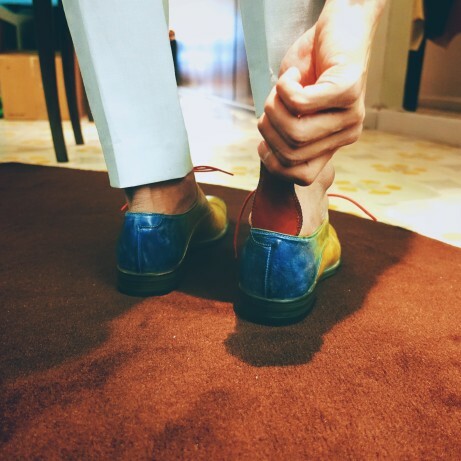 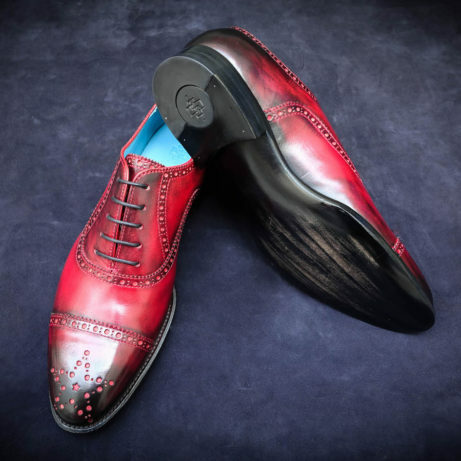 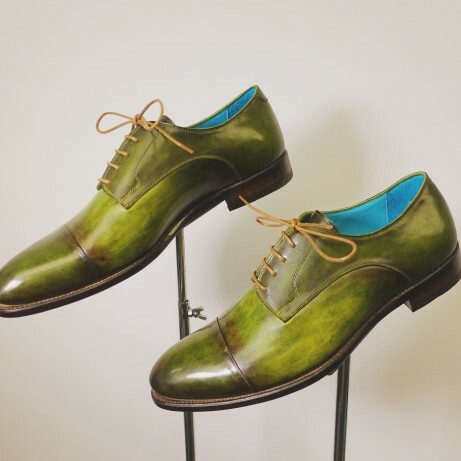 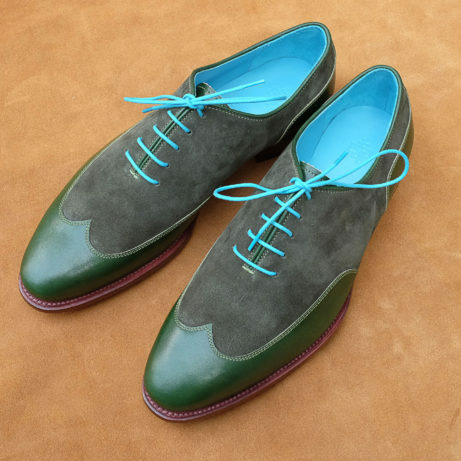 A few words about the art of shoe making. 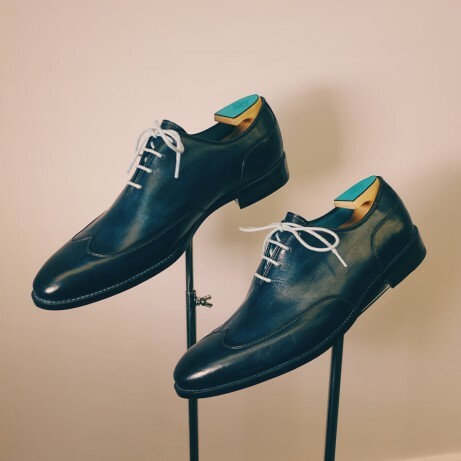 There is a lot of talk amongst both shoe collectors and shoe makers about bench made, hand made, hand crafted and factory made shoes. 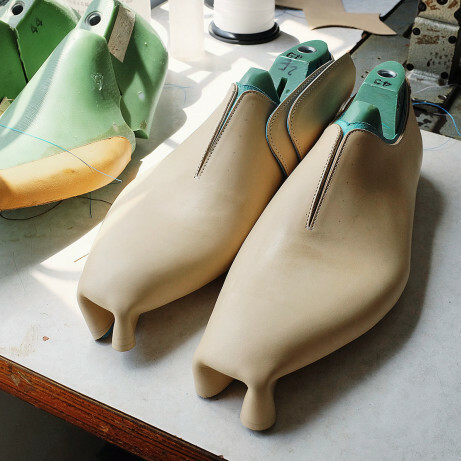 We explain here in this article how we make shoes. 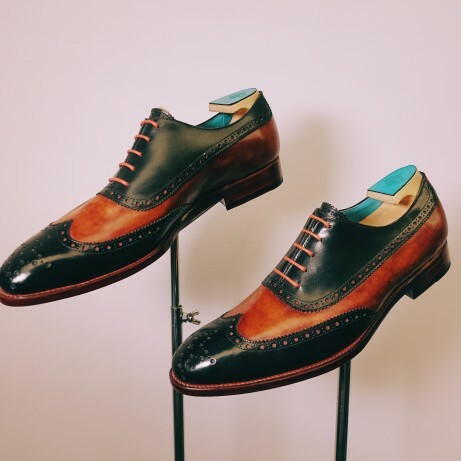 To claim that the shoes are entirely hand made, often called bench made, must require that no machines are used at any stage of the process. 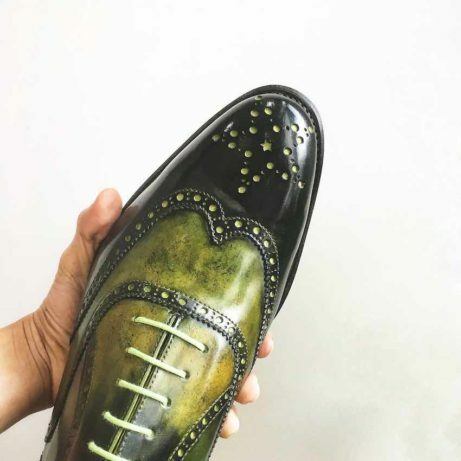 Dominique Saint Paul shoes are hand crafted in our workshop here in Saigon. 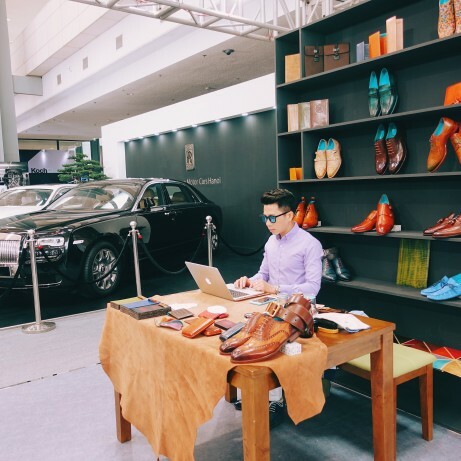 We do use machines. 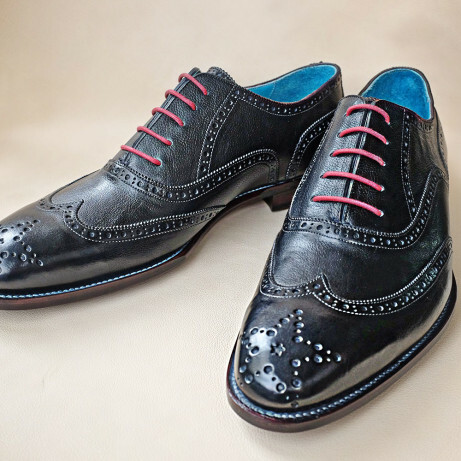 For example, stitching leather pieces to form the uppers of the shoes is best done by a sewing machine. 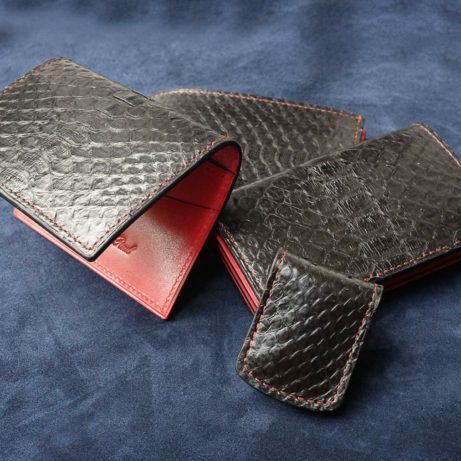 It is more accurate and makes for stronger stitching than most artisan workers could achieve using their hands with needle and thread. 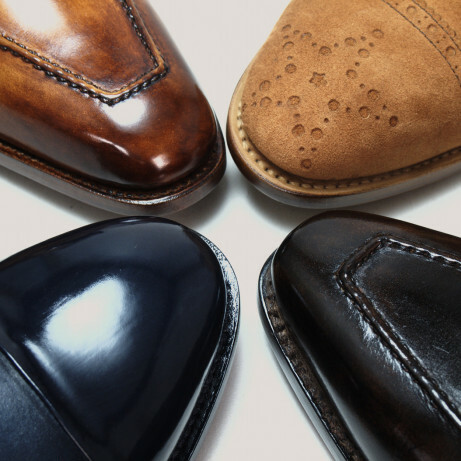 Further, our dress shoes are Goodyear welted. 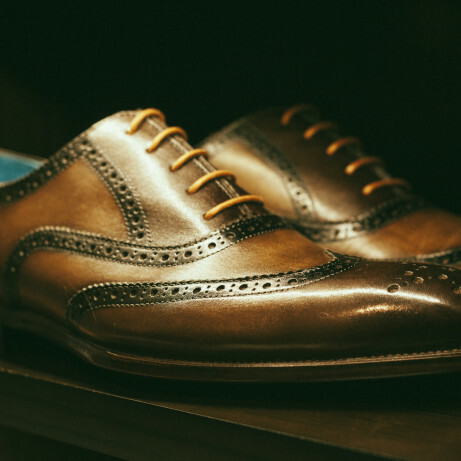 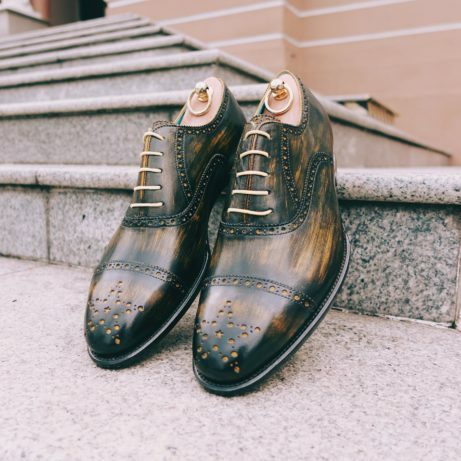 The mention of “Goodyear” means that a machine stitching process is employed for attaching the leather soles and this means that the resulting shoes are of Goodyear welted construction. 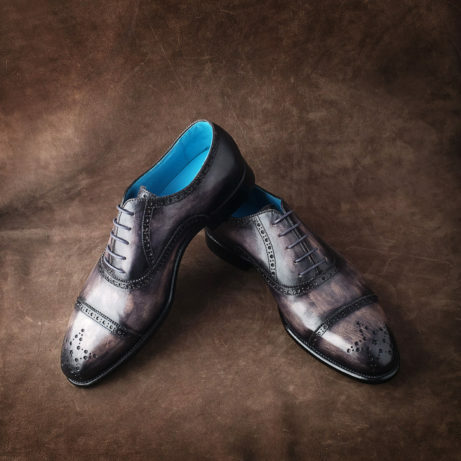 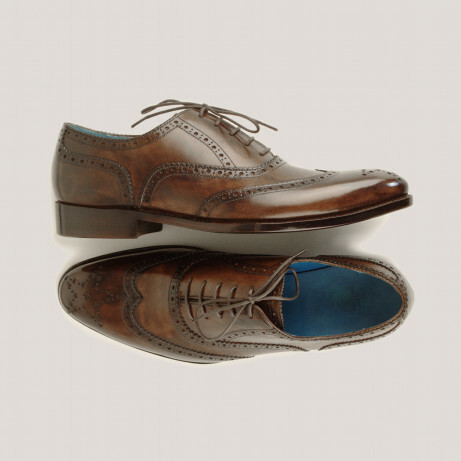 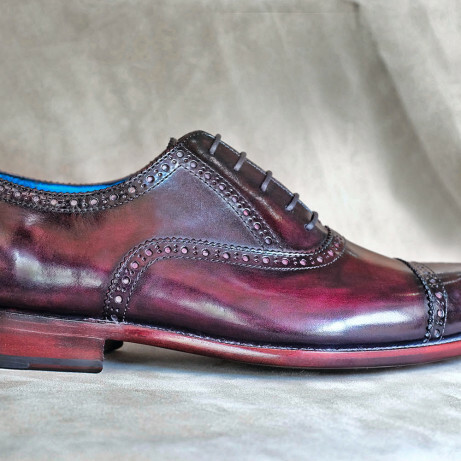 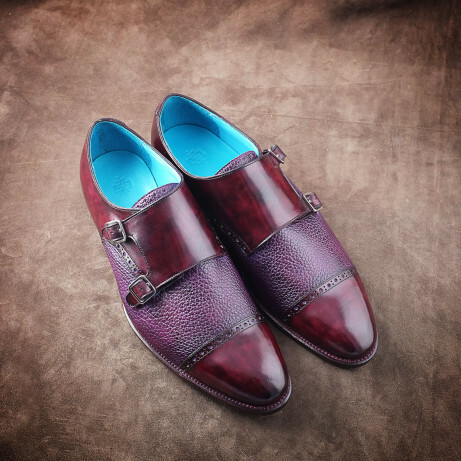 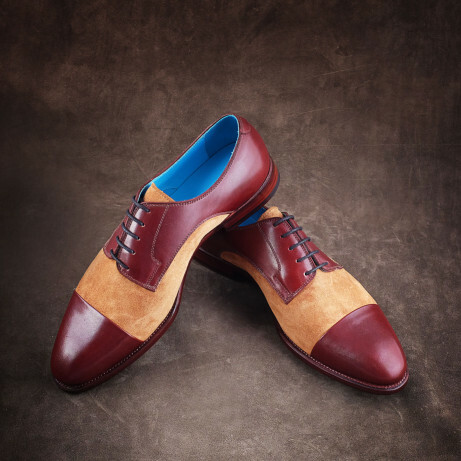 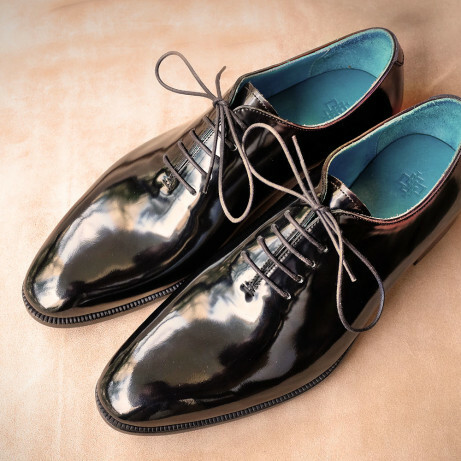 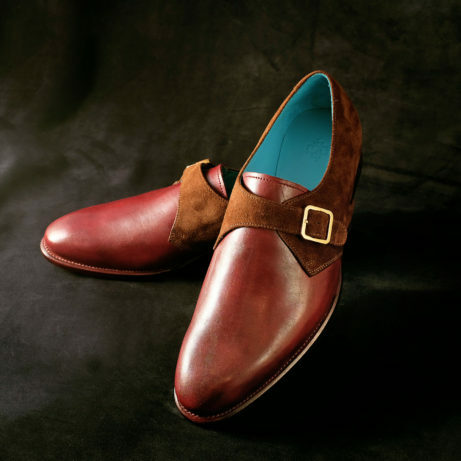 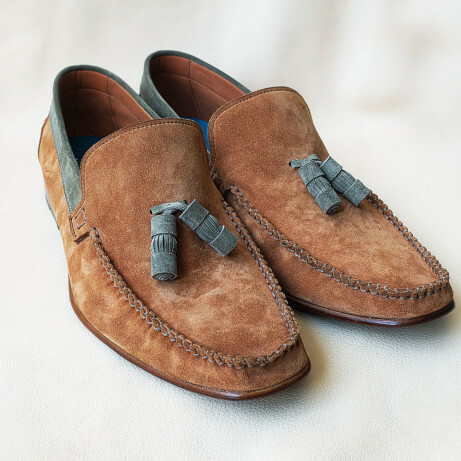 Conversely “hand welted” shoes have the leather outsoles stitched entirely by hand. 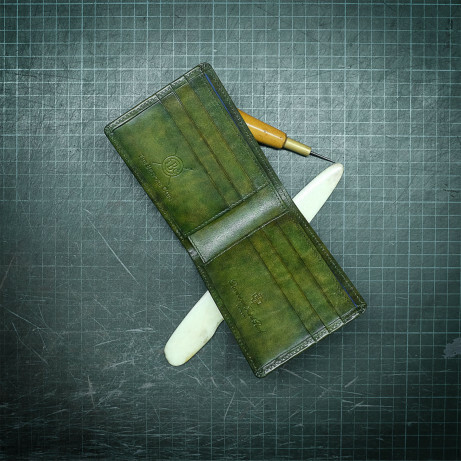 Quite hard work. 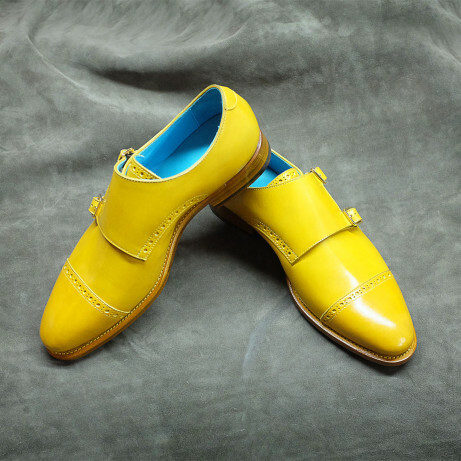 In the Goodyear welted process, one machine is used to sew the welt piece and another machine is used to sew the leather soles. 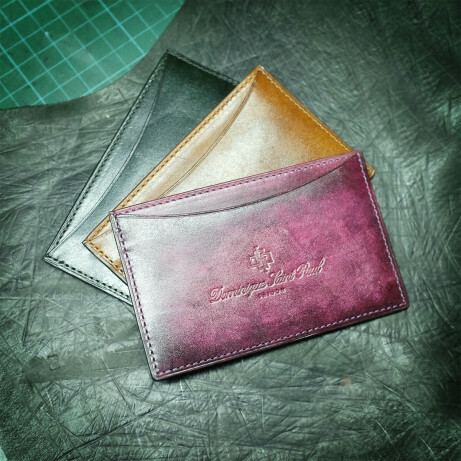 Once again, the machine made process is in most cases giving a stronger and more durable quality than hand sewn. 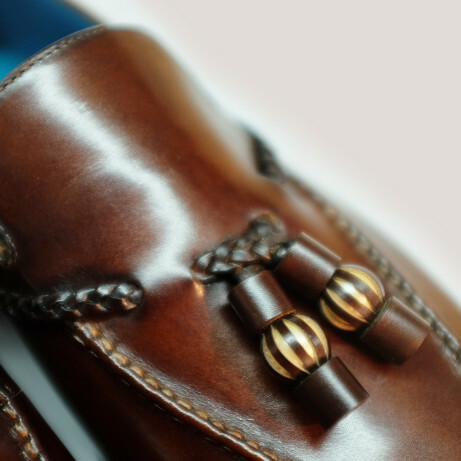 Incidentally Goodyear welted shoes may be re-soled many times during the life of the shoe. 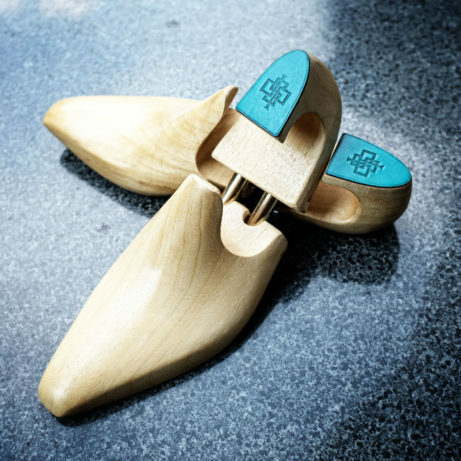 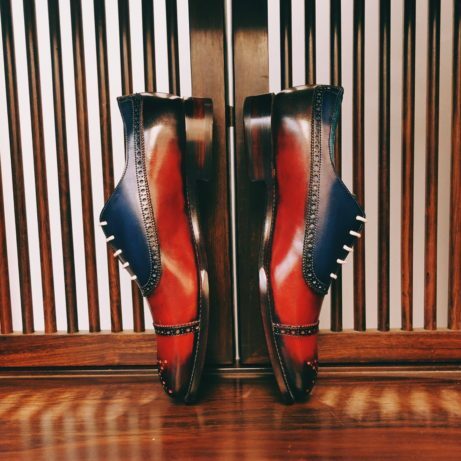 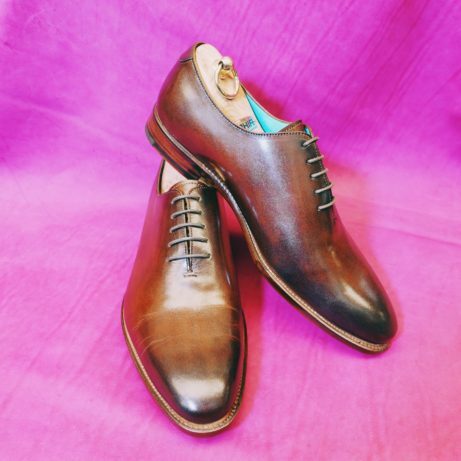 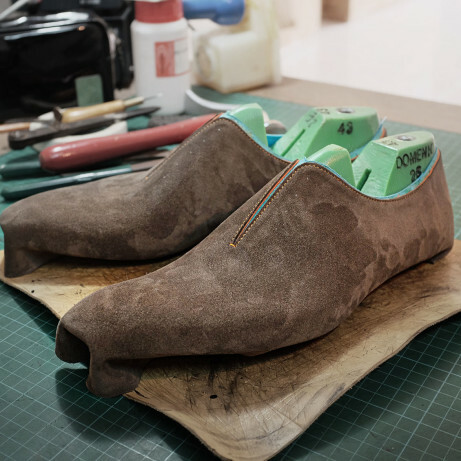 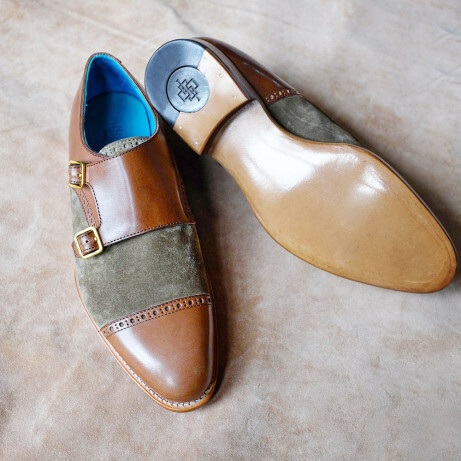 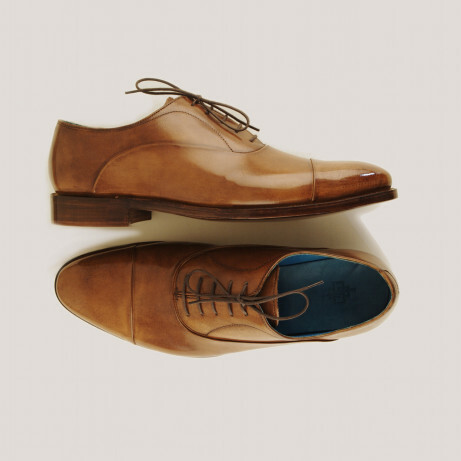 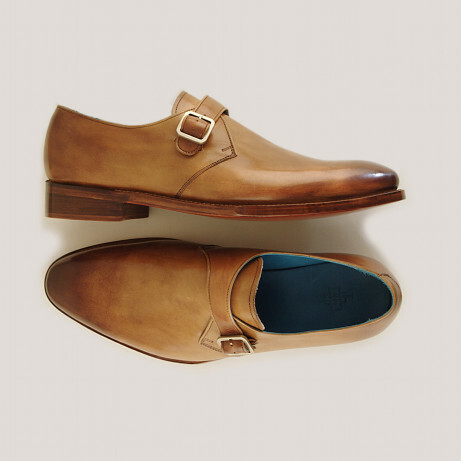 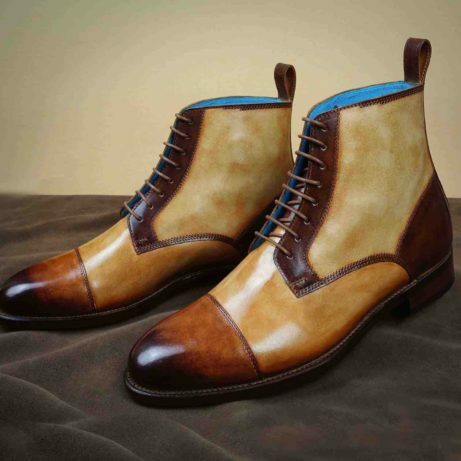 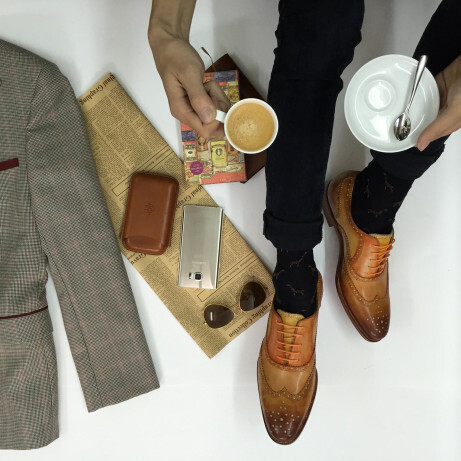 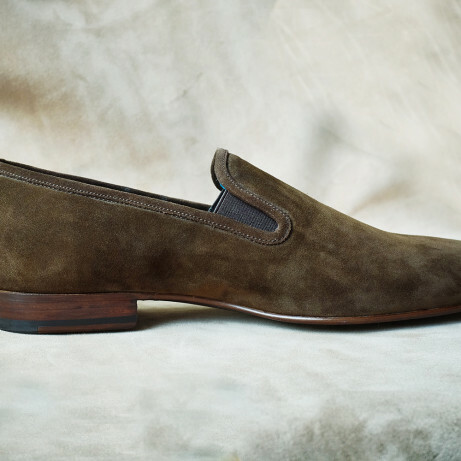 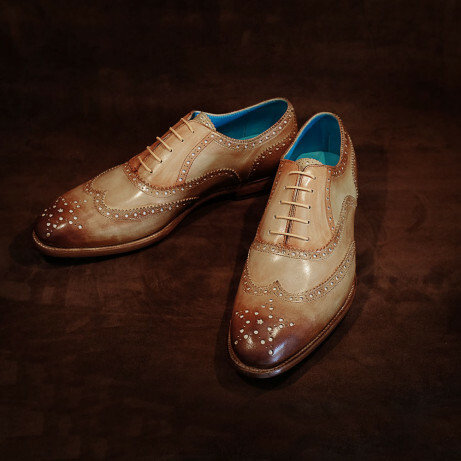 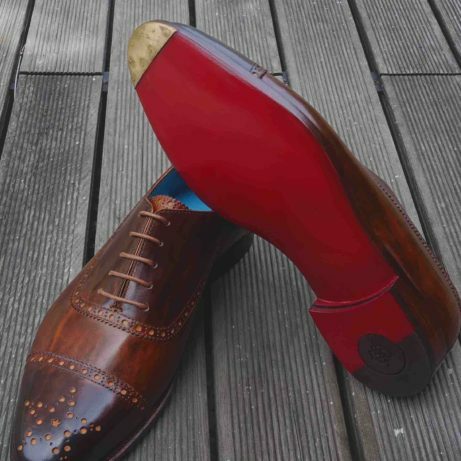 Taking all of the above into account, we therefore describe our shoes as hand crafted. 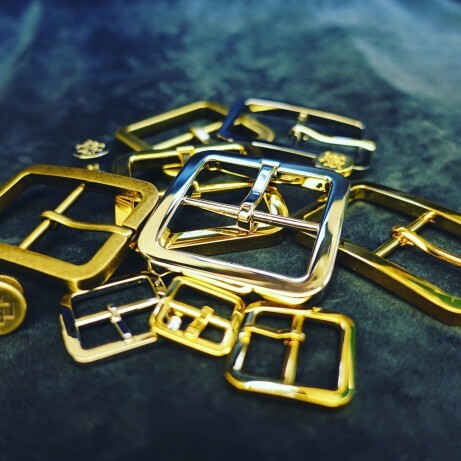 That means that there are many steps in the process of making that must be done by hand, and the parts of the process that require machines certainly require the operation of skilled and experienced artisans to achieve high quality results. 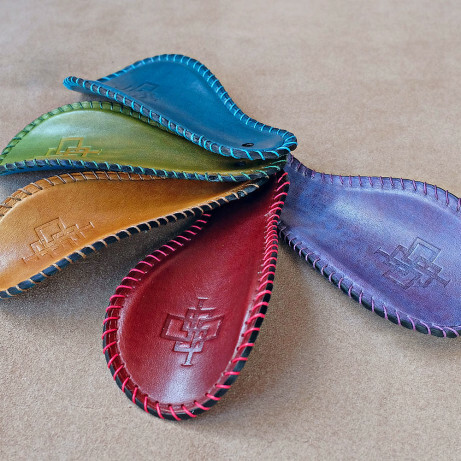 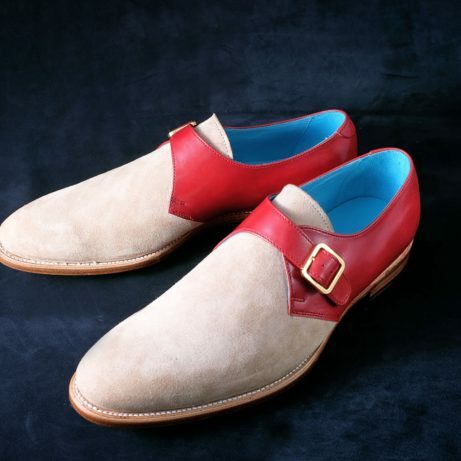 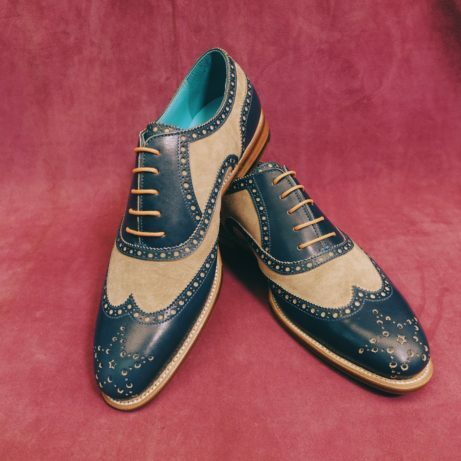 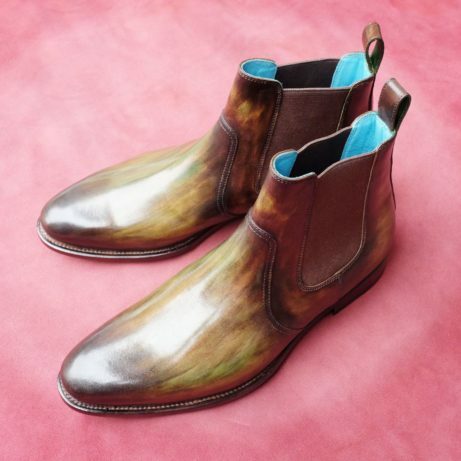 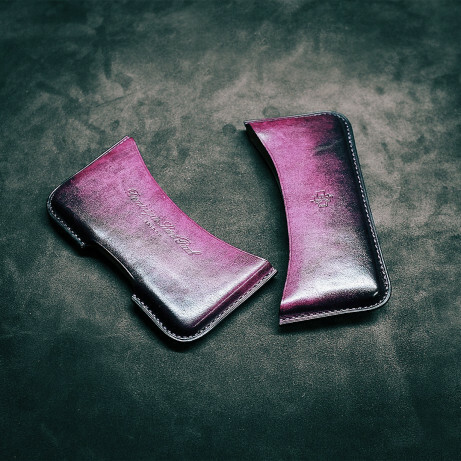 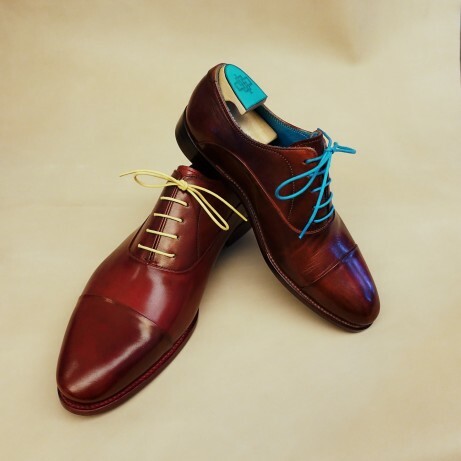 Most of our shoes and leather goods are hand coloured. 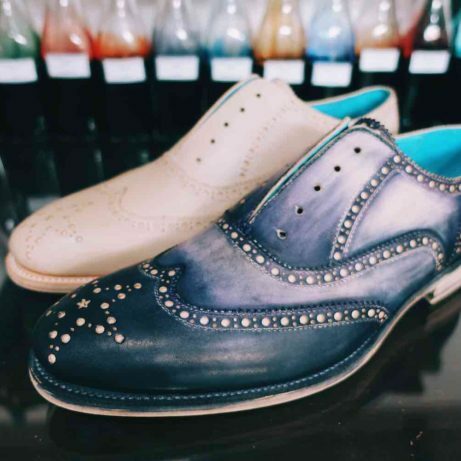 This means that alcohol based dye colours (from Italy) are applied by hand – for this we cannot use a machine. 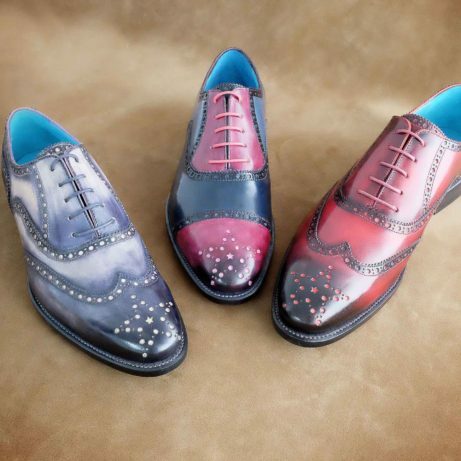 Each pair of shoes is in fact quite individual, like an artwork. 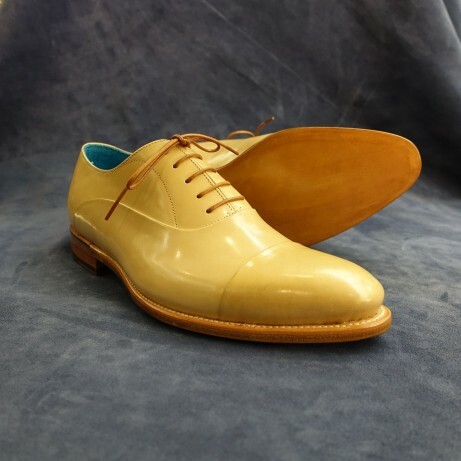 The finishing is the final step of the process and this means that special creams and polishes, once again from Italy, are applied to the different parts of the shoes, uppers and outsoles. 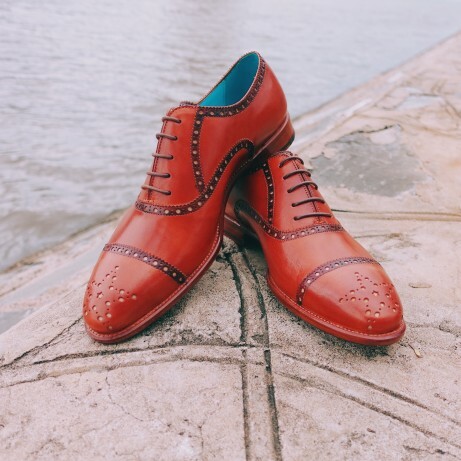 The shoes are after all 100% leather, and leather being a natural material must be cared for and treated in much the same way as our skin. 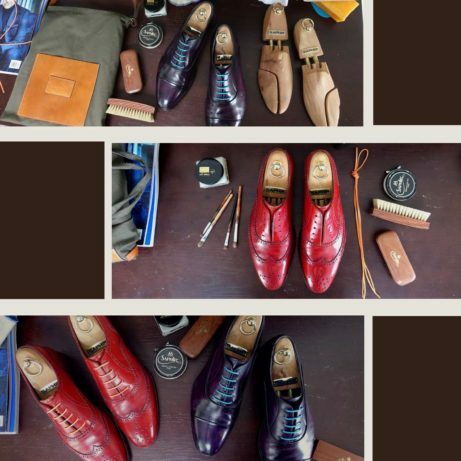 Dominique Saint Paul makes for the discerning gentleman luxury, artisan shoes and leather goods in Ho Chi Minh City, Vietnam. 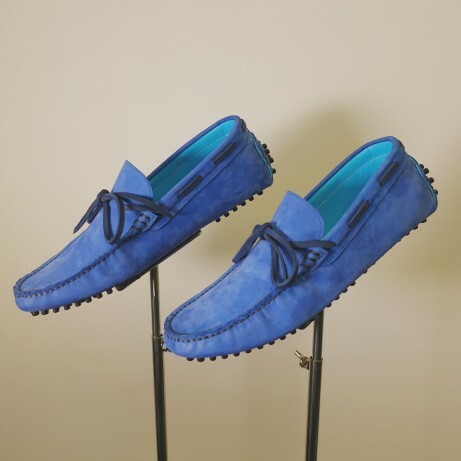 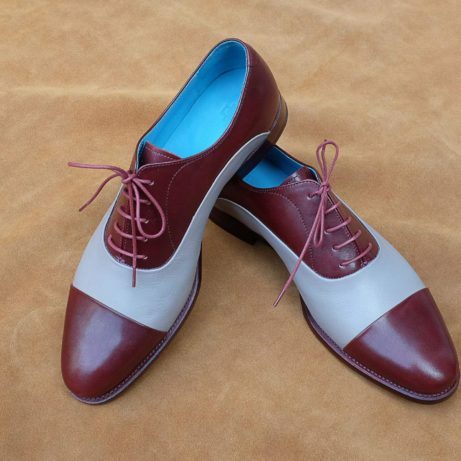 We offer both ready to wear (RTW) and made to order (MTO) shoes. 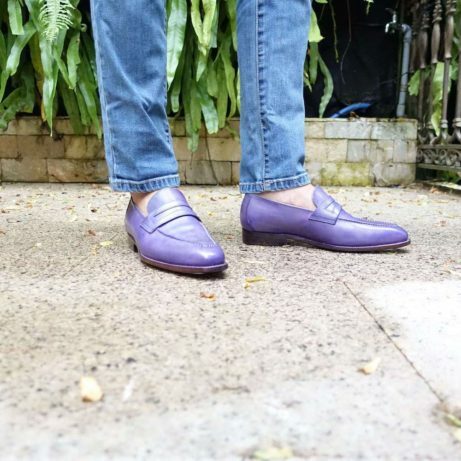 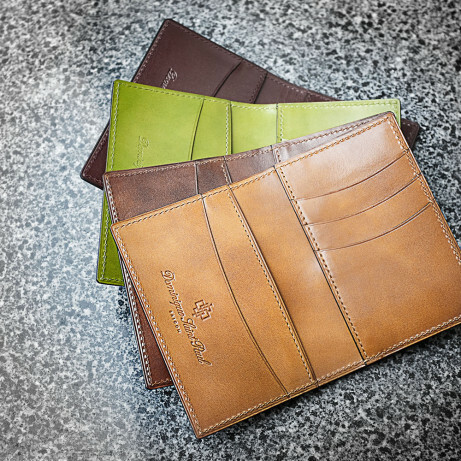 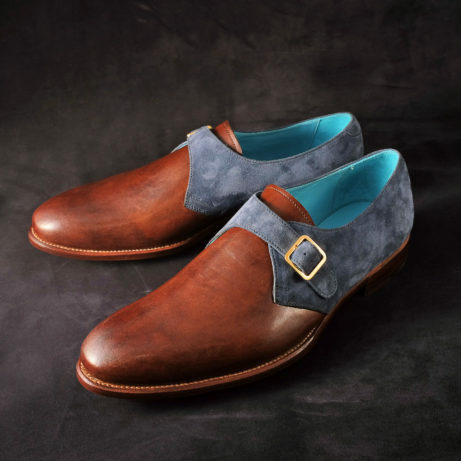 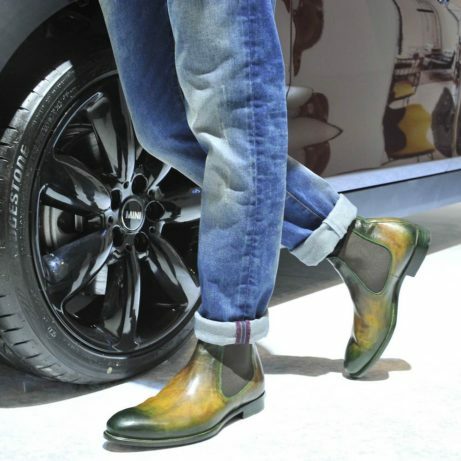 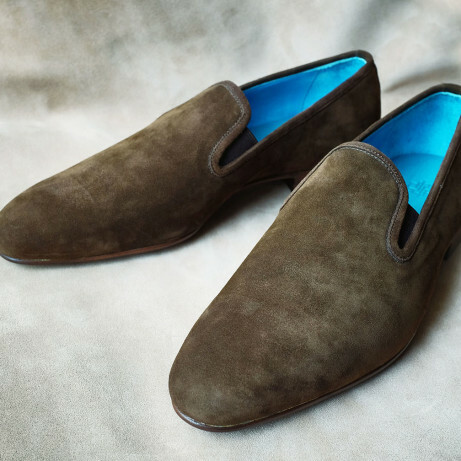 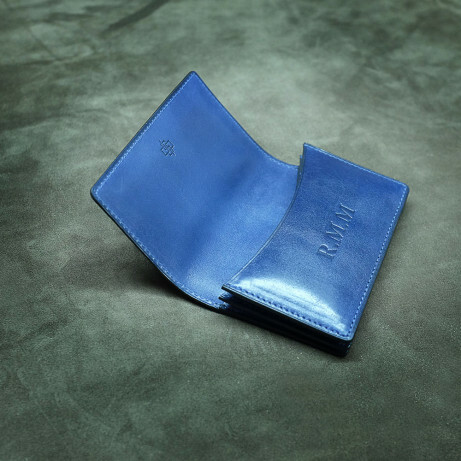 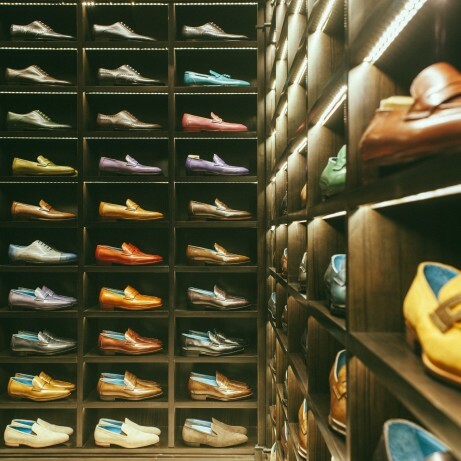 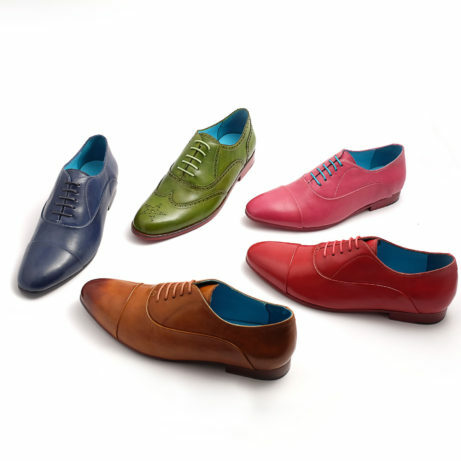 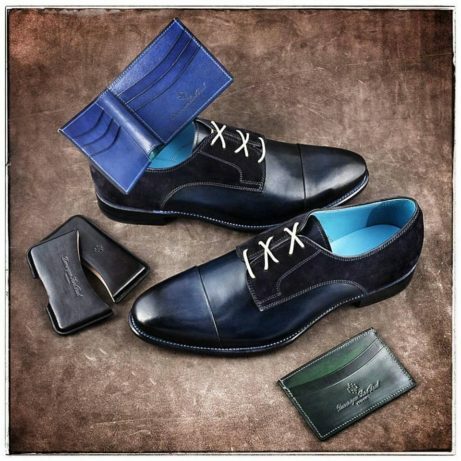 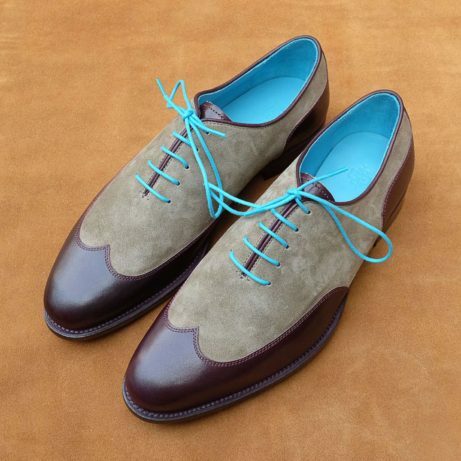 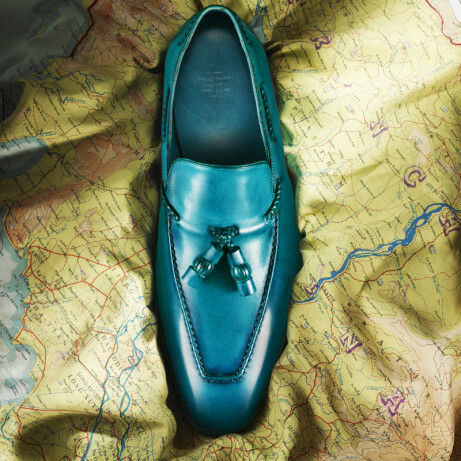 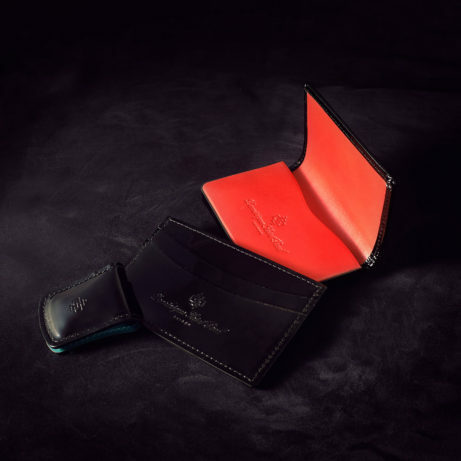 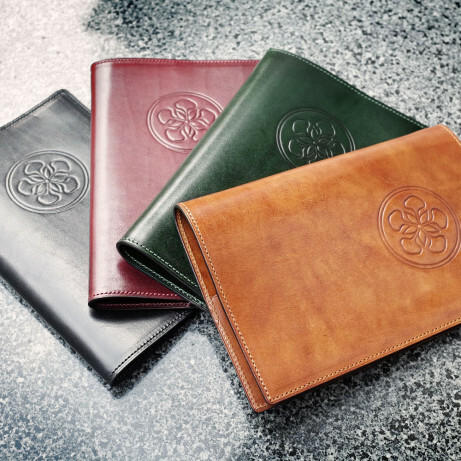 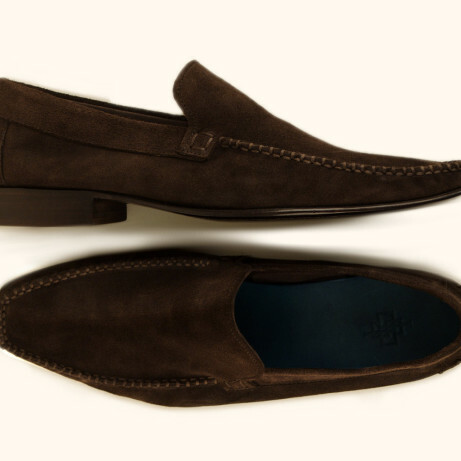 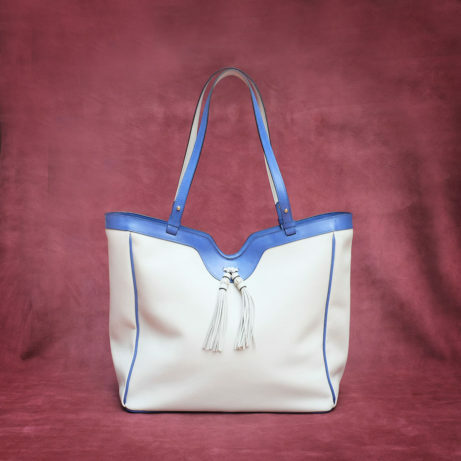 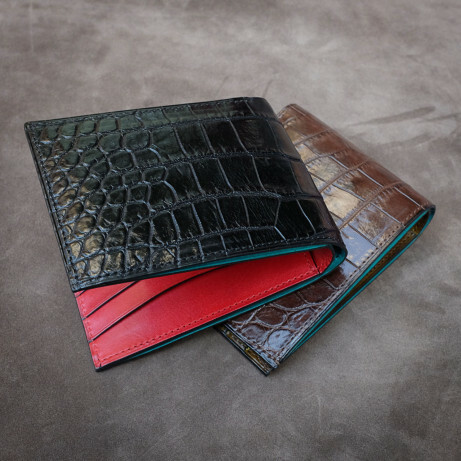 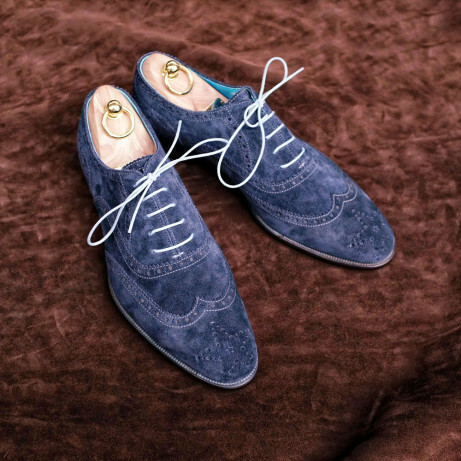 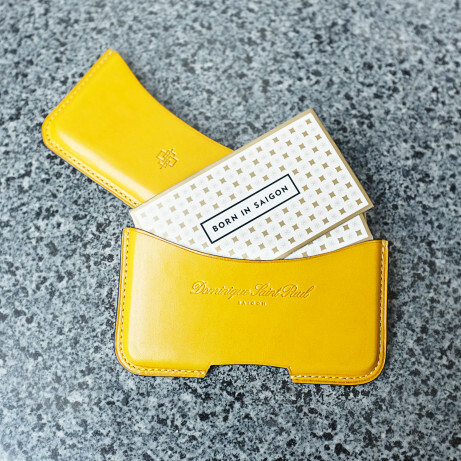 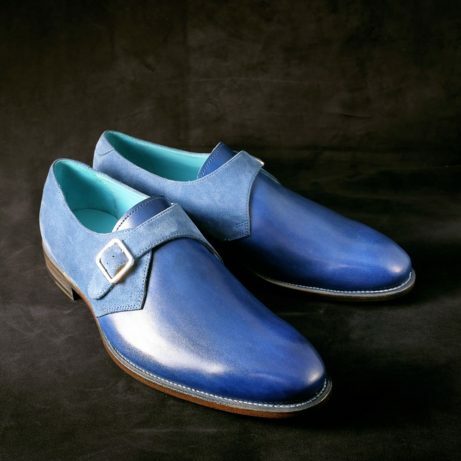 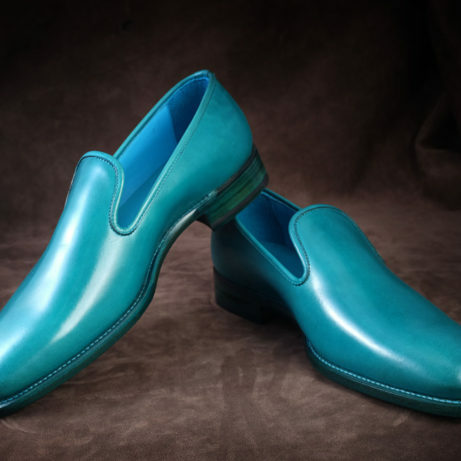 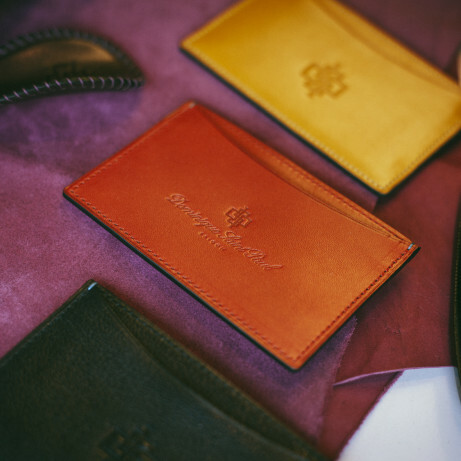 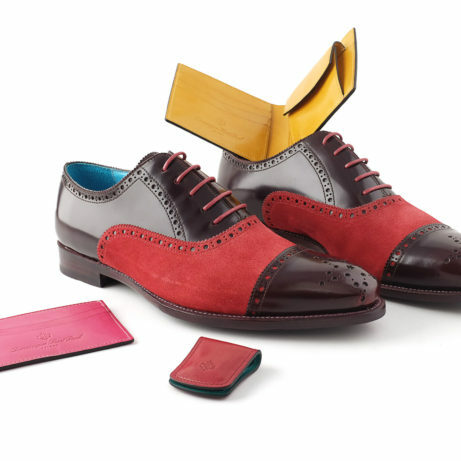 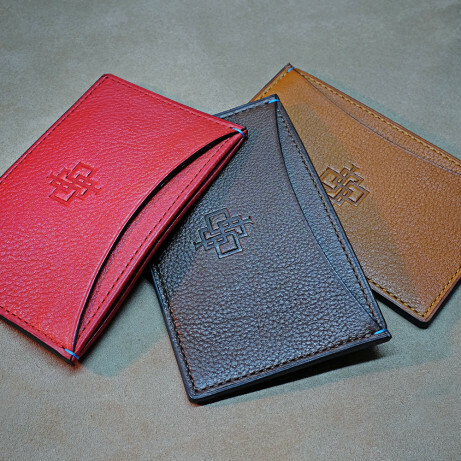 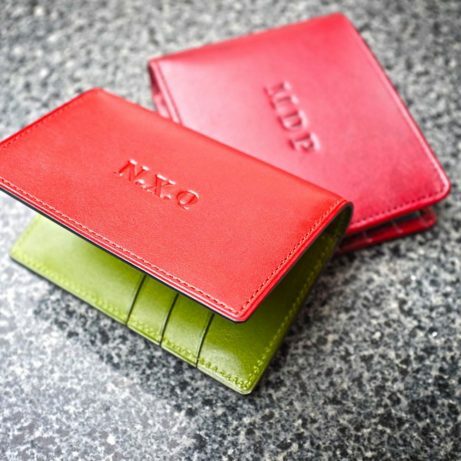 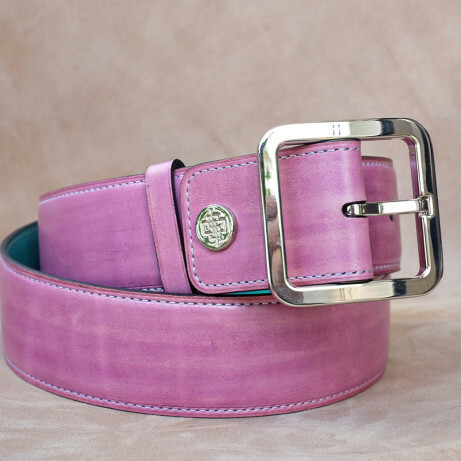 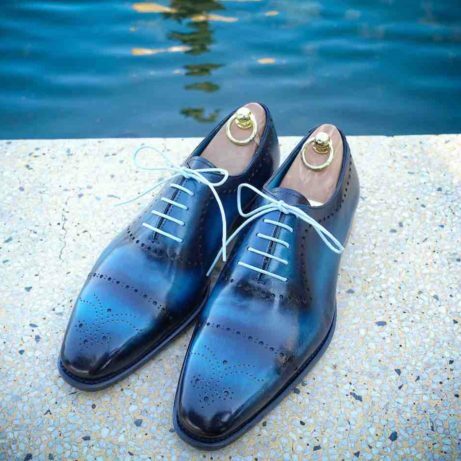 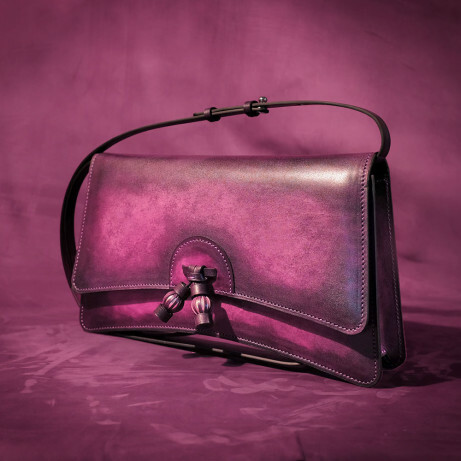 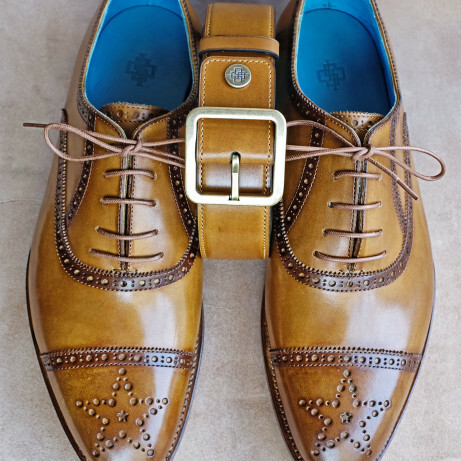 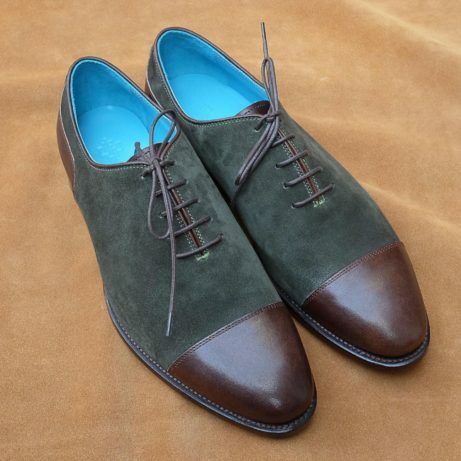 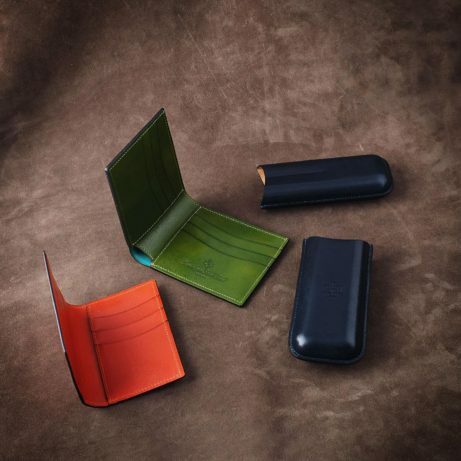 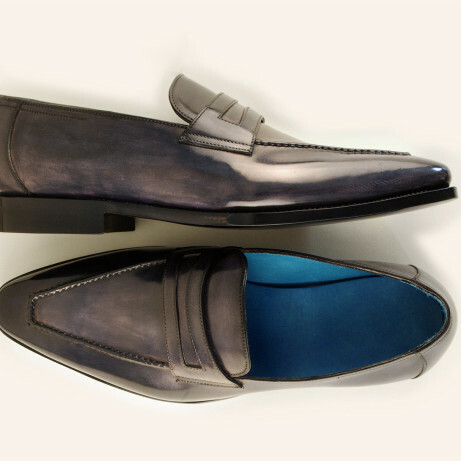 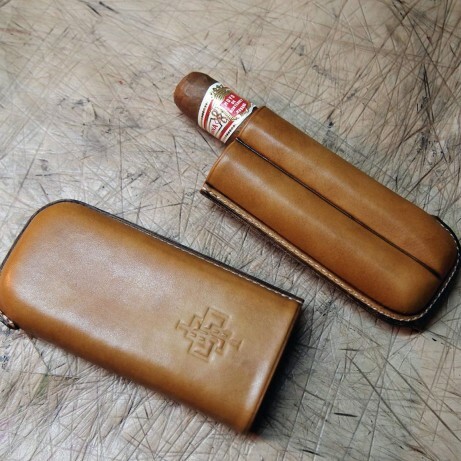 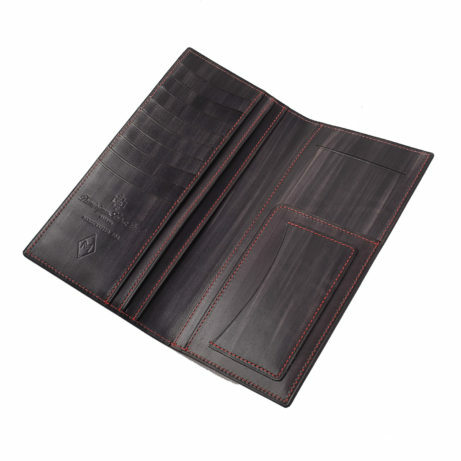 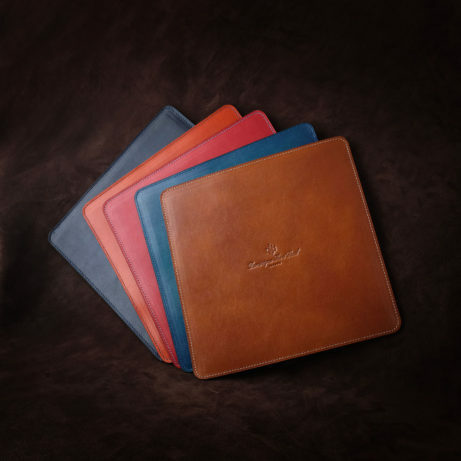 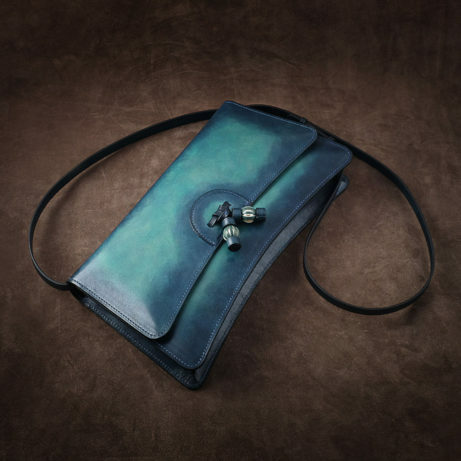 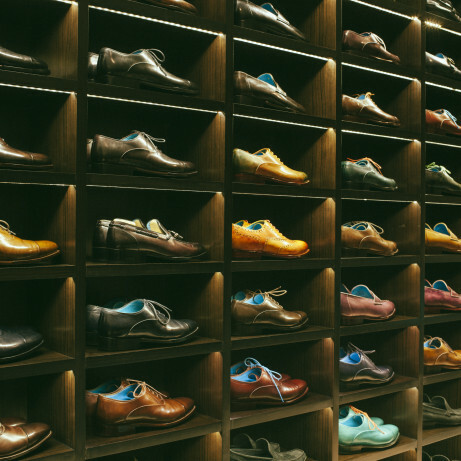 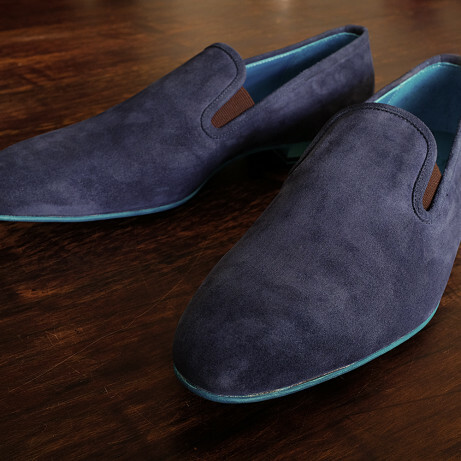 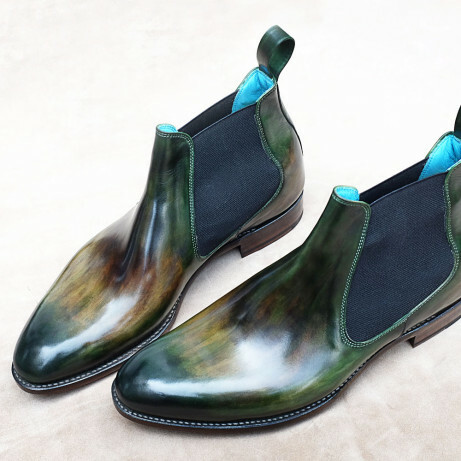 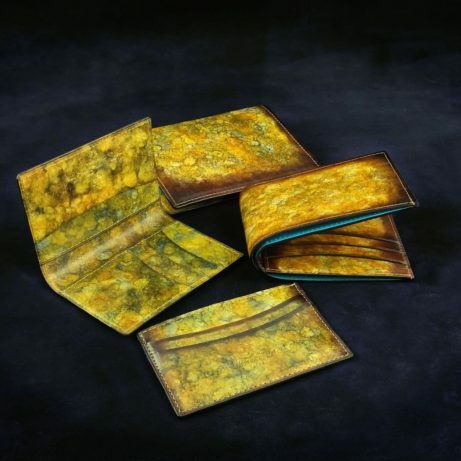 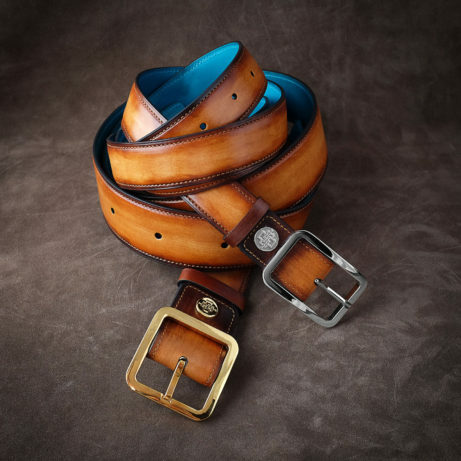 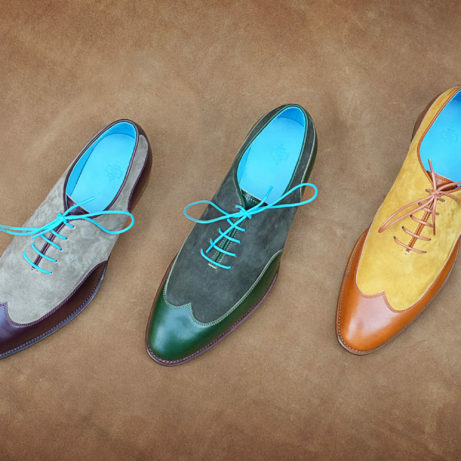 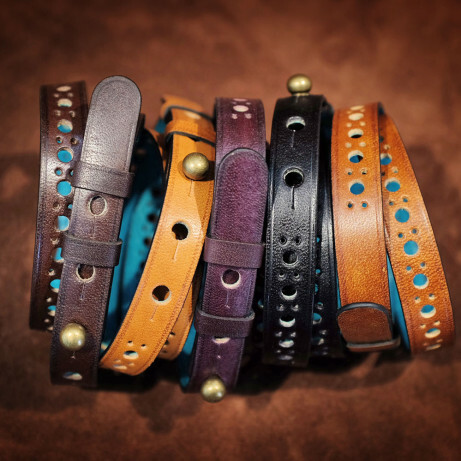 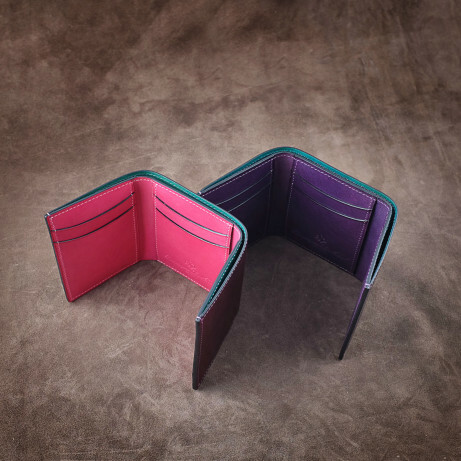 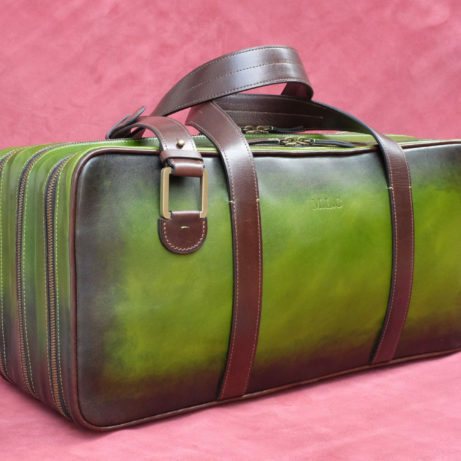 In most cases you can choose the colours for shoes and leather goods, allowing you to express your own style. 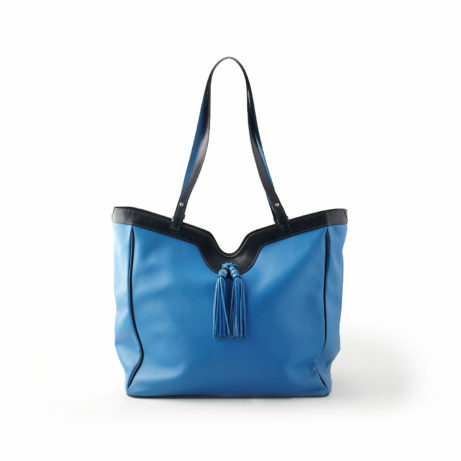 In our humble opinion disposable fashion is at the end of the road. 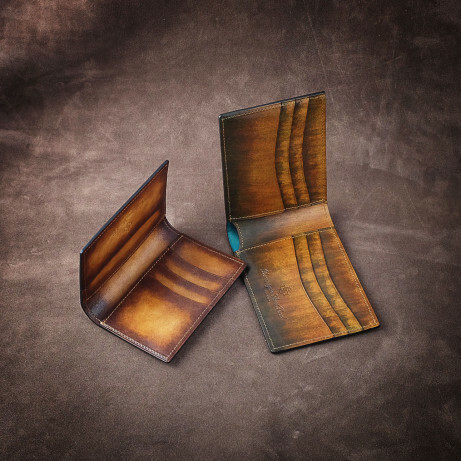 What’s more it is extremely wasteful. 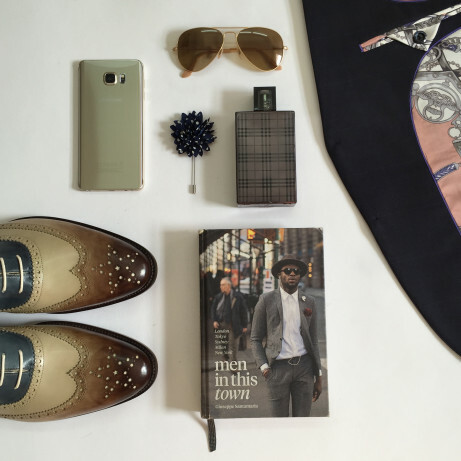 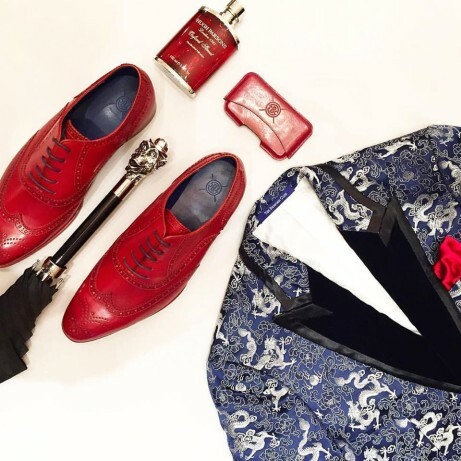 Gentlemen are now, more than ever before, interested in style and elegance. 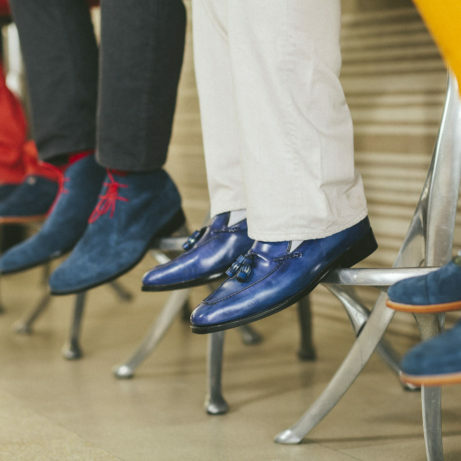 Men are making an effort once again and that is good news. 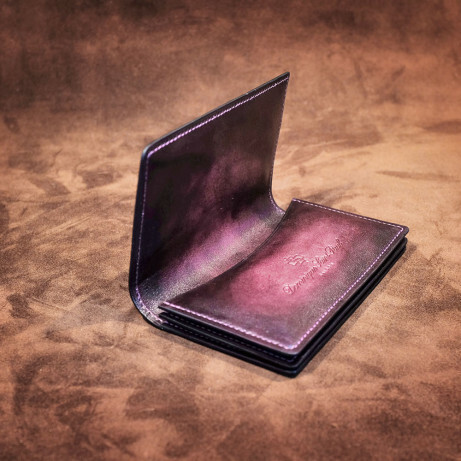 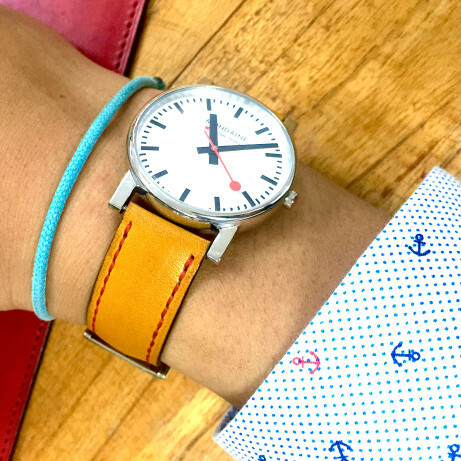 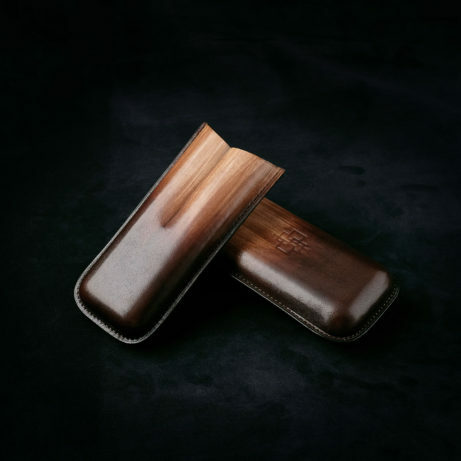 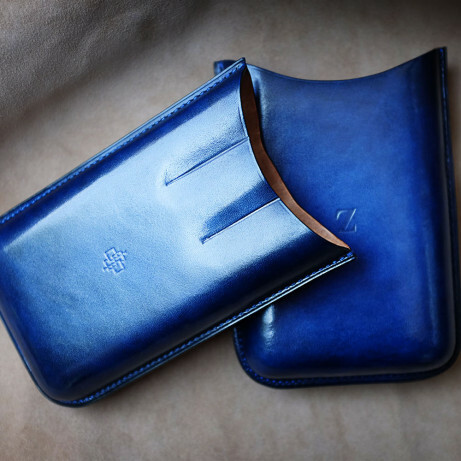 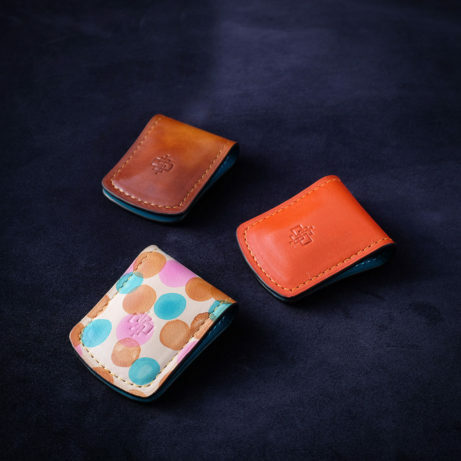 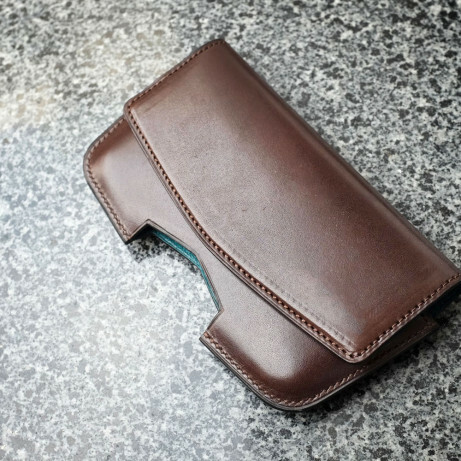 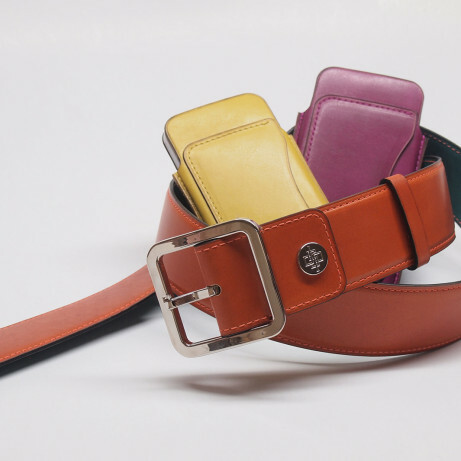 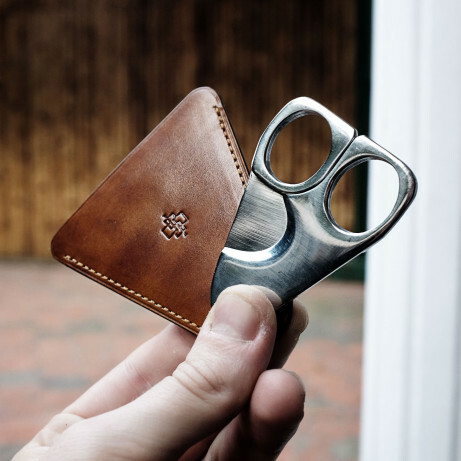 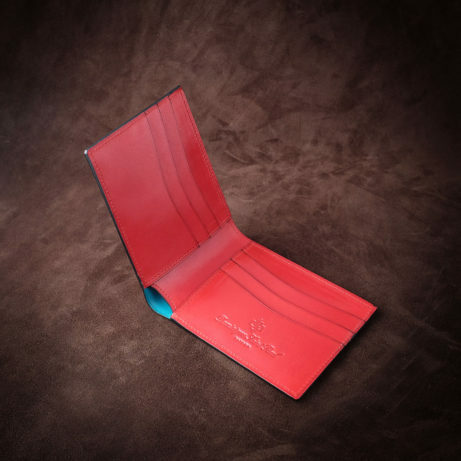 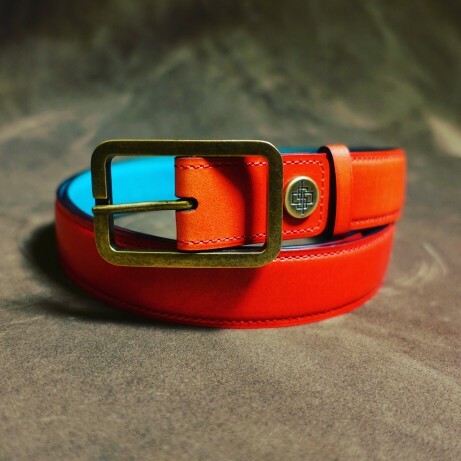 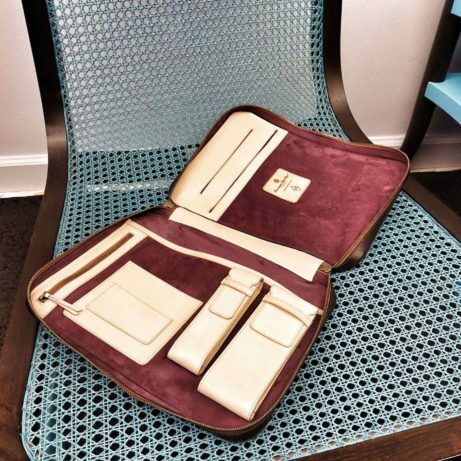 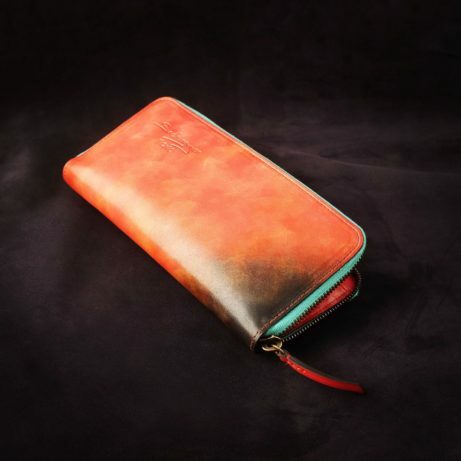 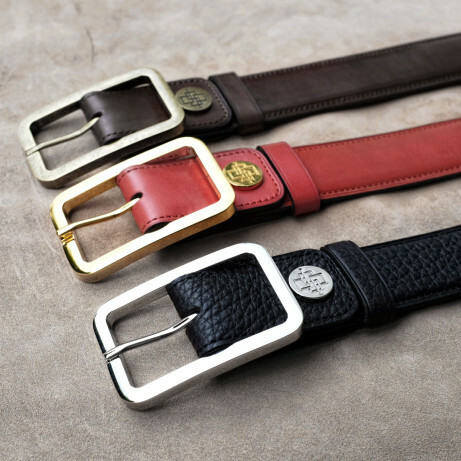 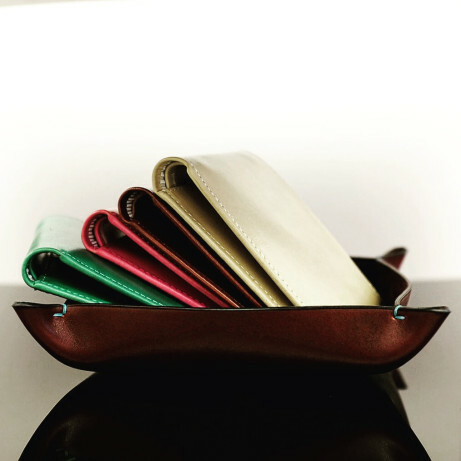 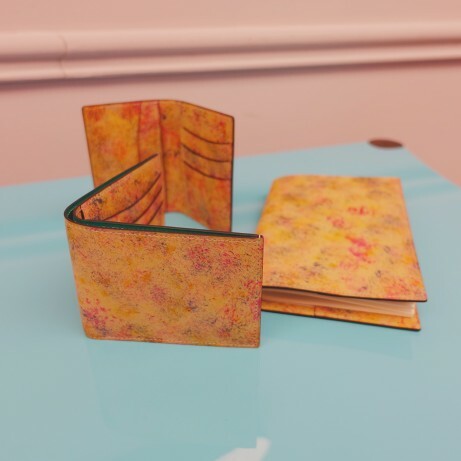 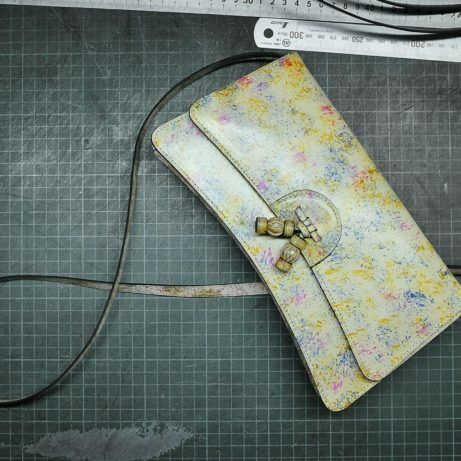 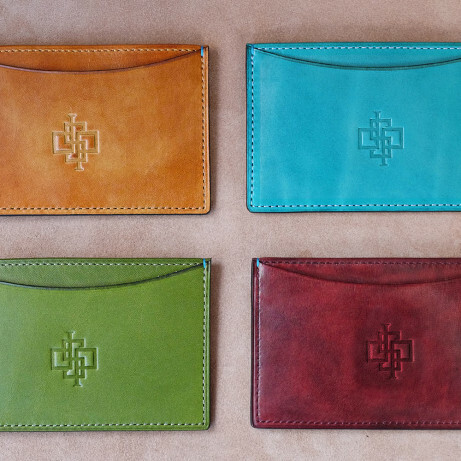 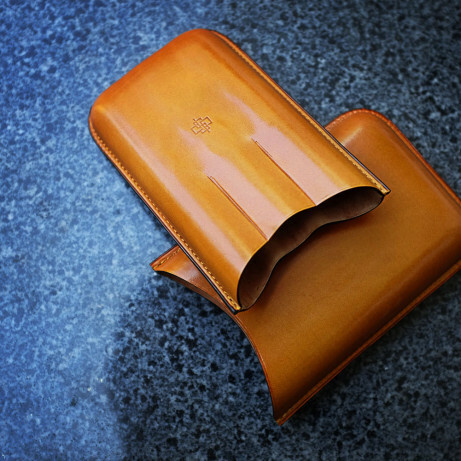 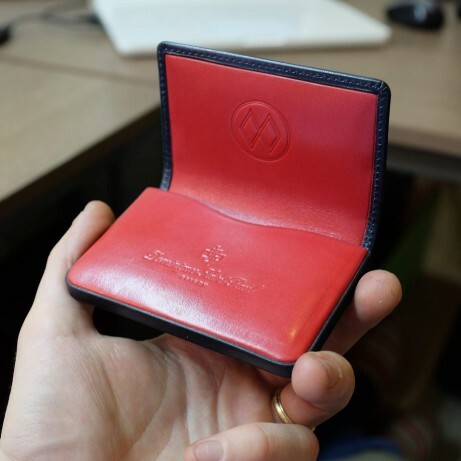 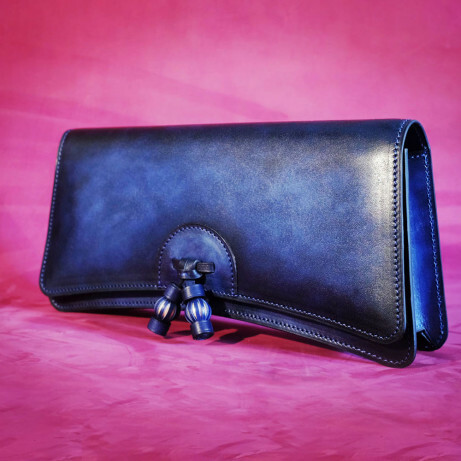 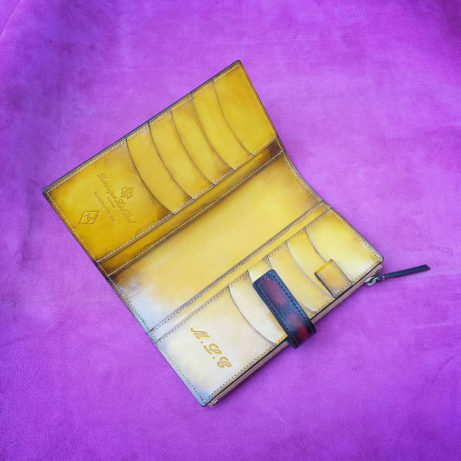 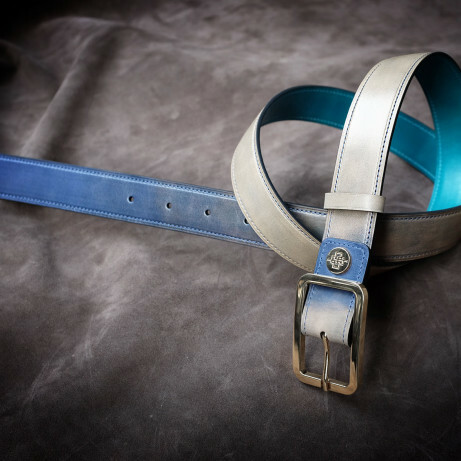 We hope you will talk to us more about creating stylish leather goods that help you to follow your own style.